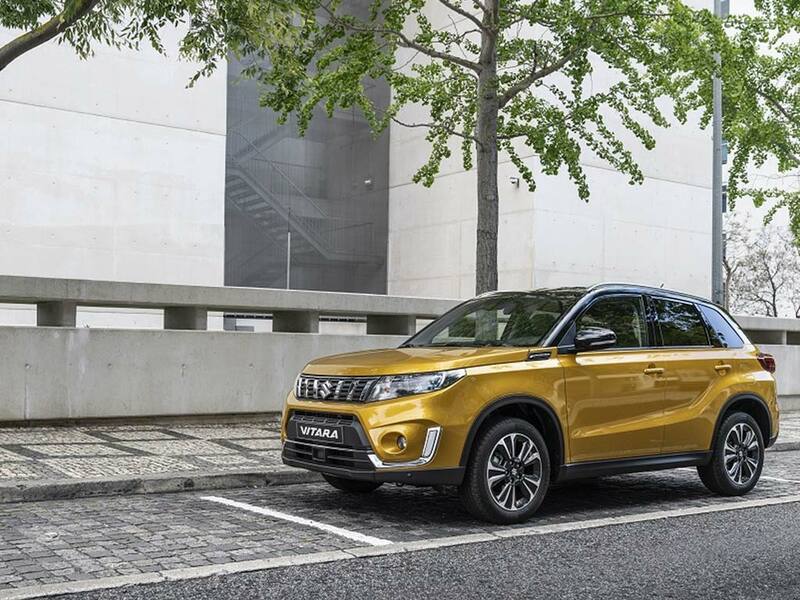 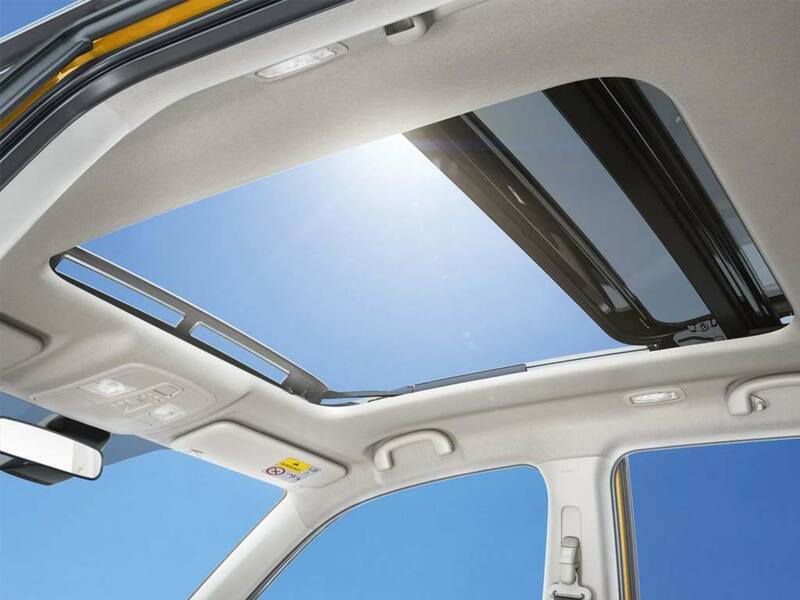 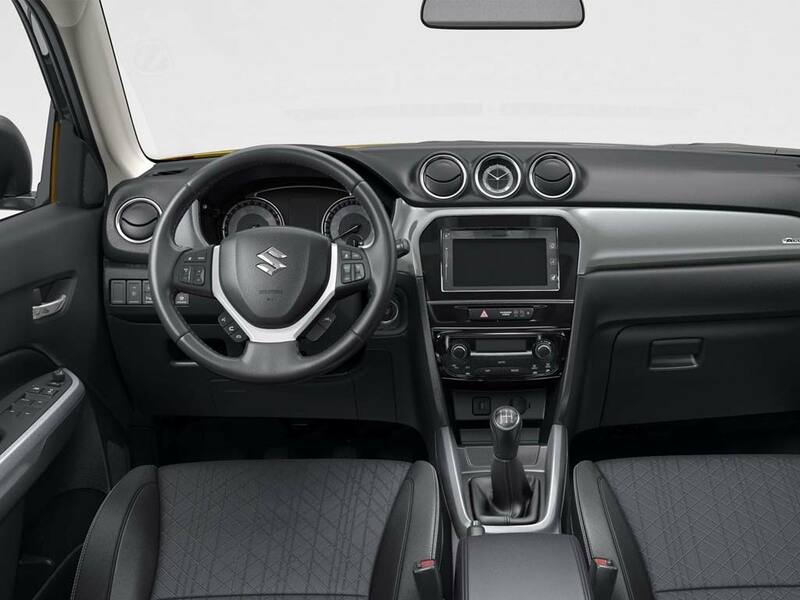 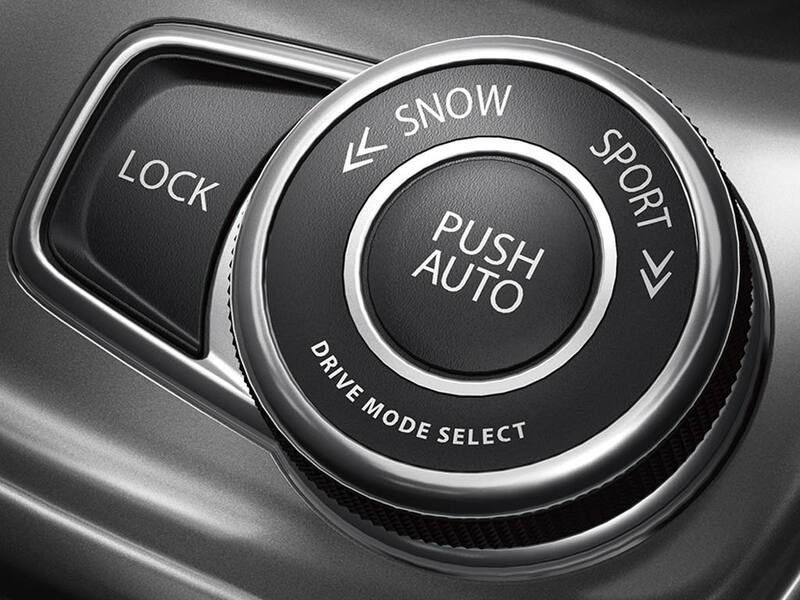 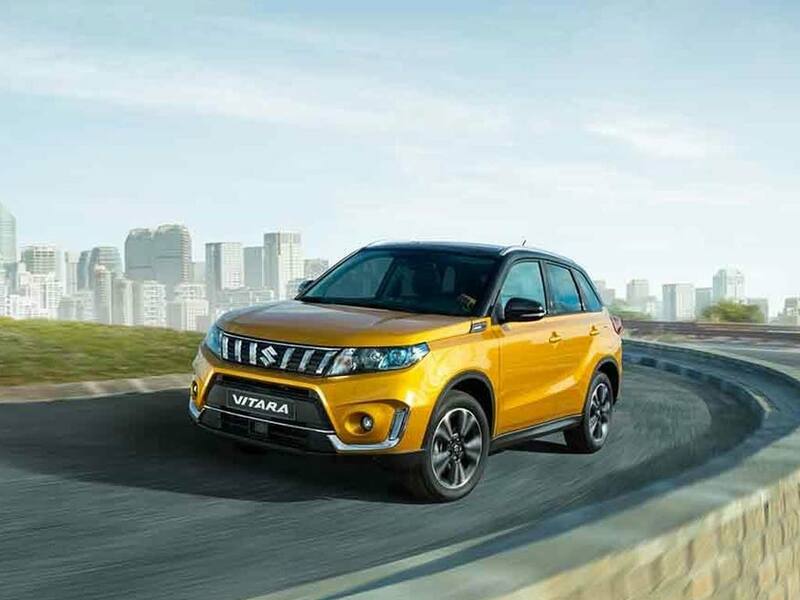 The most fuel economical new Vitara with the lowest CO2 emissions is the 1.0 Boosterjet SZ-T Auto. 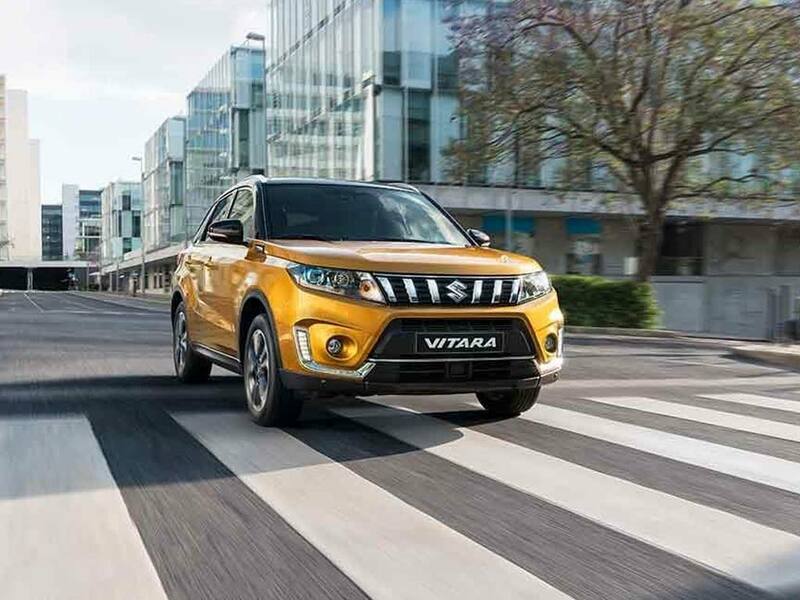 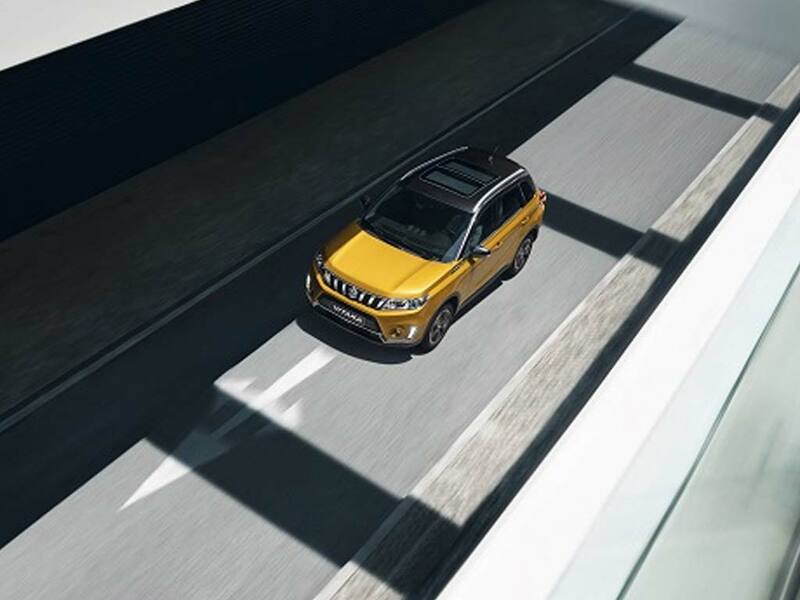 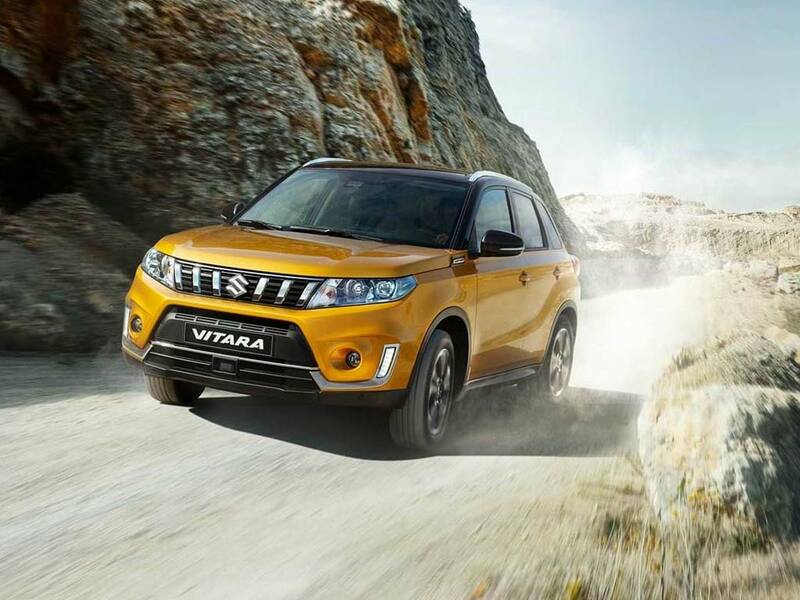 If you are looking for power, the new Vitara with the highest performance is the 1.4 Boosterjet SZ-T.
"I had a great experience at Sutton Park Perry Barr Suzuki because your sales person Gurpreet was very helpful and professional. 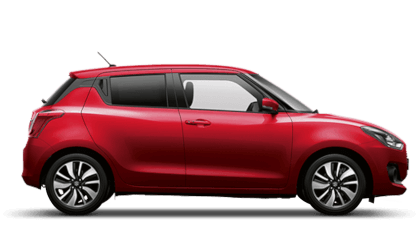 He explained everything very eloquently and is a credit to your dealership. 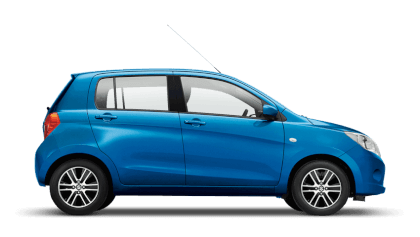 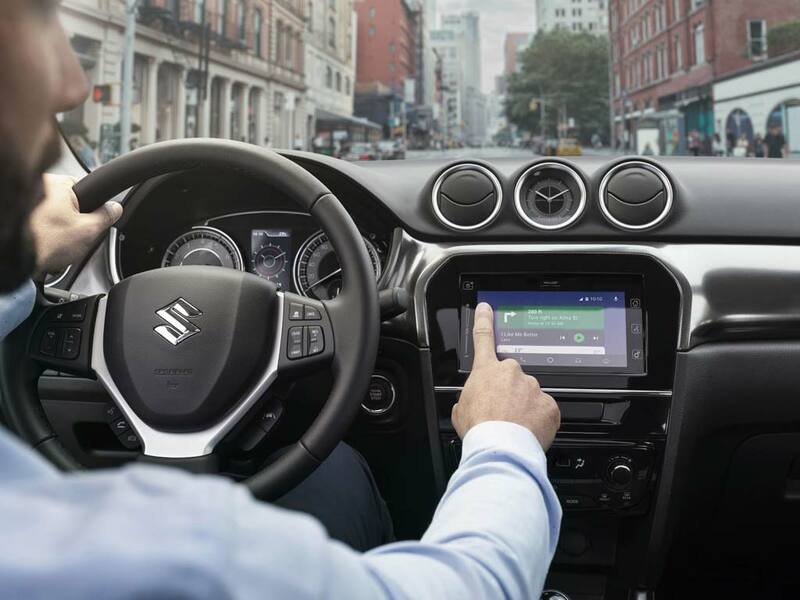 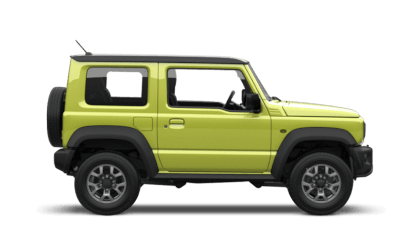 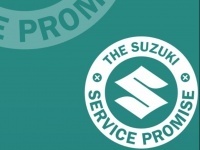 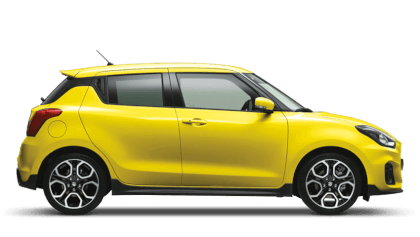 I have purchased many cars before but this is by fa..."
"My experience at Sutton Park Perry Barr Suzuki was cracking because Gurpreet was great, really helpful, explained things thoroughly. 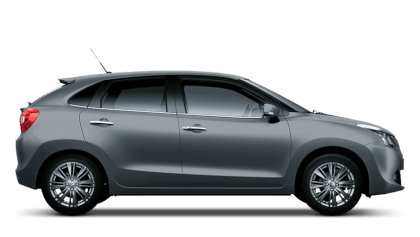 Didn’t put any pressure on me to feel I had to purchase the car. 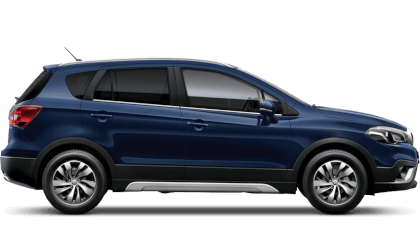 Offered refreshments and took the time to go through my..."
"I dealt with a salesperson by the name James. 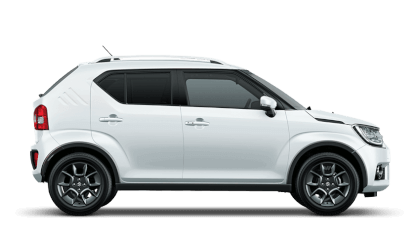 He was very helpful and professional in his attitude and ultimately gave me all the information I needed to help me make the decision to purchase the car. 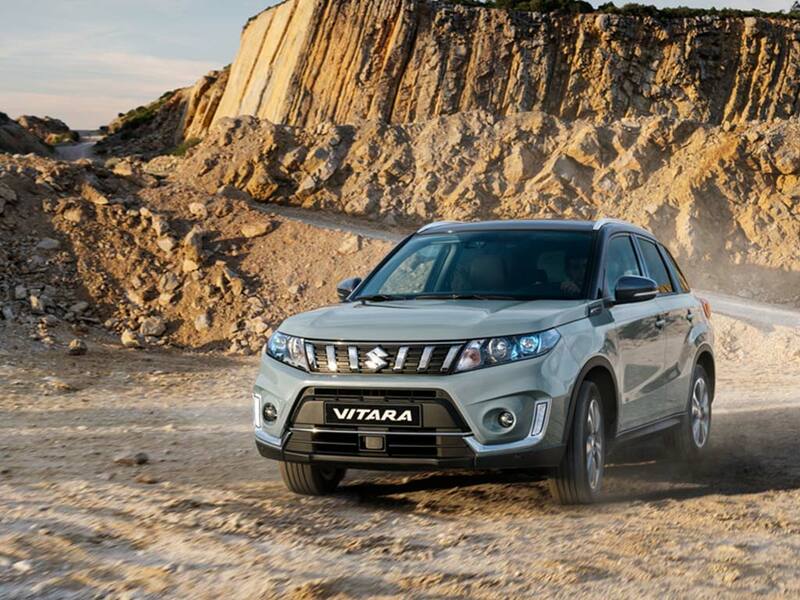 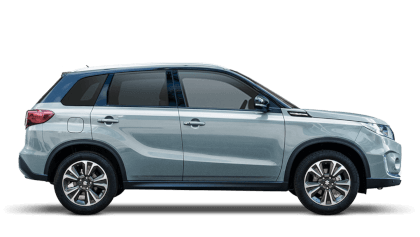 If all staff follow along in his foot steps then this ..."
Please contact us for more information about the Suzuki Vitara.